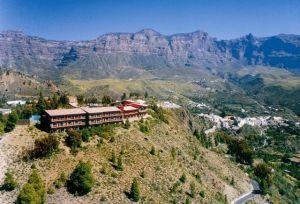 Hotel Offers in San Bartolomé. 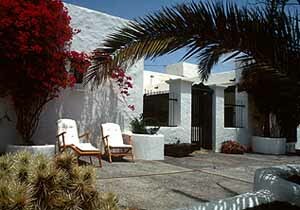 Discover which are the best hotels in San Bartolomé, the enclave with more artistic and cultural heritage on the island of Lanzarote, in the Canary Islands. Choose your accommodation, prepare your holidays with these incredible hotels in San Bartolomé offers. Our services are totally free and we’ll never charge your or add any costs to your reservation, you’ll pay directly to the hotel. We wish to help you finding the perfect hotel in San Bartolomé, and so we advise you to select the dates of your stay and your arranging criteria. Then you’ll see all the available hotels. For more information, pictures and opinions just click on top of the hotels you wish to check.